See you, plastic straws! And sayonara, single use plastic bags! That’s the message to shoppers about polluting plastic products from supermarket giant Woolworths. 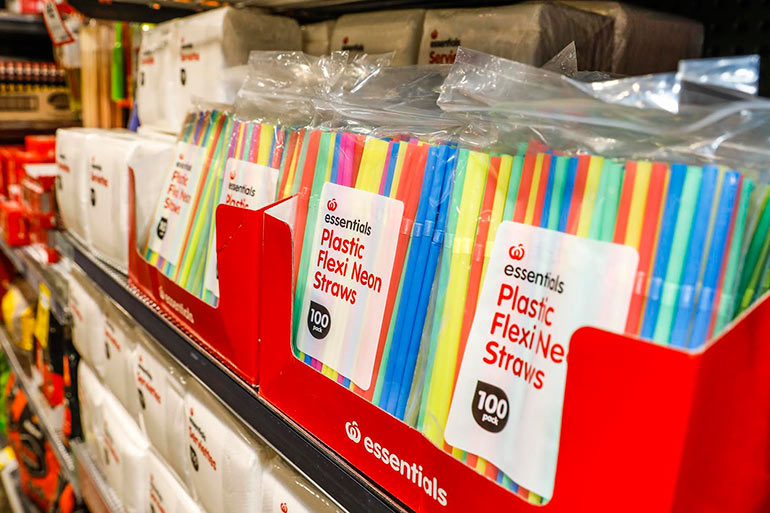 Woolies has announced that plastic straws are to be scrapped from supermarkets around Australia by the end of 2018. The plastic straw ban comes as the company prepares to scrap single use plastic bags at the checkout from 20 June. And it will trial removing more plastic from other products too, including fresh fruits and veggies. So what does this actually mean for Woolies customers? Woolworths currently burns through approximately 3.2 billion lightweight plastic bags per year. 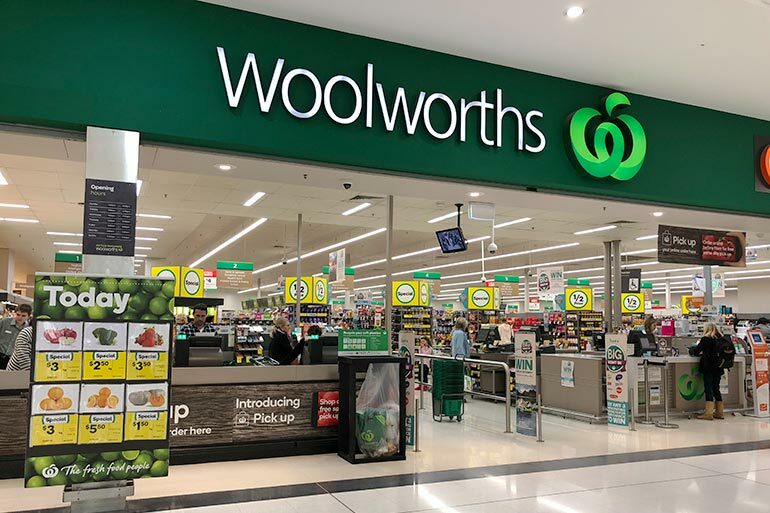 The hammer will fall on June 20, when Woolies says sayonara to single-use plastic bags for good. This includes within NSW stores. NSW is the only state which doesn’t have a government mandated, state-wide ban in place (boo, hiss, get with the program guys). Because nobody wants to carry their groceries home with their bare hands, Woolies will offer a new green, reusable shopping bag. Costing 99c and nicknamed the ‘Bag for Good’, it has a lifetime replacement offer. If it breaks while hauling your groceries,. Woolies will replace it, no matter when you purchased it. All money made from the sale of the bags in 2019 will go to the Junior Landcare grants program. Let’s give that a round of applause, shall we? Not content to stop there, the Fresh Food People are also taking aim at more of the plastic packaging on fresh produce. “While we’ve made progress in reducing the amount of plastic in our stores, supported recycling labelling initiatives, and made improvements in energy efficiency, sustainable sourcing and reducing food waste, we know that more needs to be done to meet our customers’ expectations,” explains Mr Banducci. A complete menace to marine life, plastic straws are a hot topic. Woolworths has committed to removing plastic straws from all stores by the end of 2018, eradicating the 134 million individual items that go into circulation each year. The supermarket will also reassess the way fresh fruits and veggies are packaged. It has announced a trial to remove plastic packaging on a further 80 product lines over the next year. This will build on the 140 tonnes of plastic saved in the fruit and vegetables range over the past year. 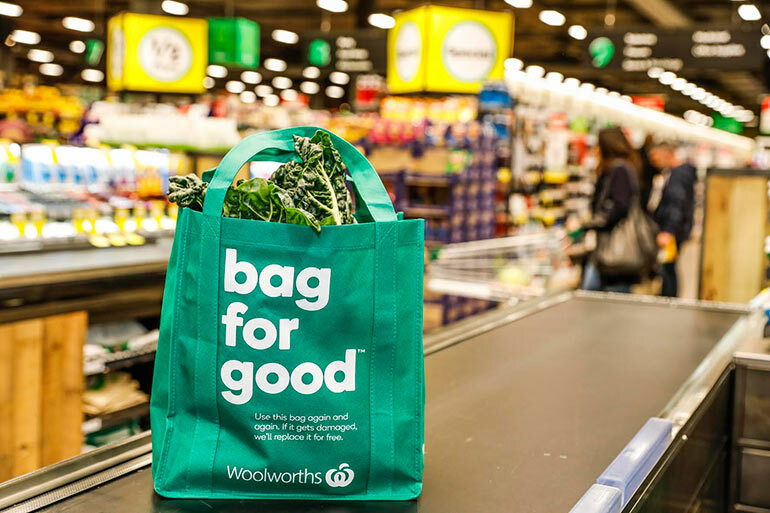 Small steps, but ones that Woolworths hopes will reinforce their commitment to positive change and sustainability initiatives. Want to do your bit? Check out these 20 simple changes that can make a difference. 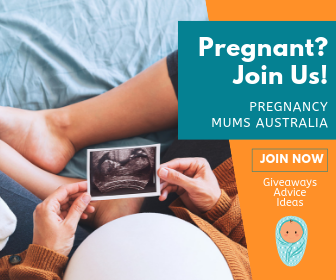 We're passionate about connecting mums of all ages across our online network. 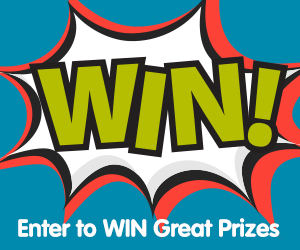 From parenting articles to educational stories, recipes, giveaways and more, don't be shy, you're all welcome! We are also on the lookout for regular contributors or readers wishing to share their real life stories so contact us today!